So, after a day and some change of voting, we know who our early leaders for the Final Vote for the All-Star Game are. 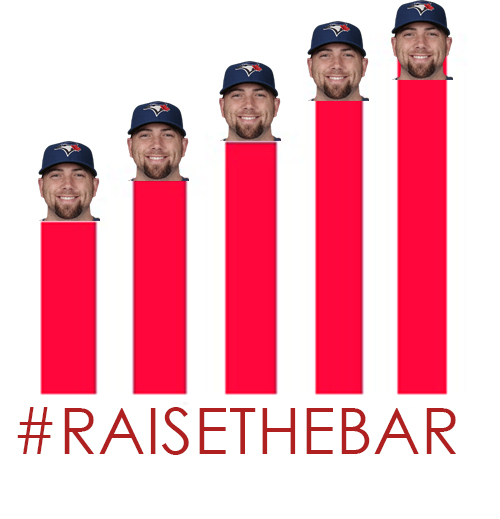 IN THE AL BATTLE OF THE SET-UP WE HAVE CHOSEN TO RAISE THE BAR. AND IN THE NL WE OBVIOUSLY CHOSE YASIEL PU…… WHAT THE HELL FREDDIE FREEMAN IS WINNING ?! DO YOU KNOW WHAT YOU HAVE DONE #BARVES FANS? YOU HAVE AWOKEN THE BEAST. THERE IS NO STOPPING HIS CONQUEST AND REIGN OF TERROR. HE WILL GO UNTIL ALL LIFE IS LONG GONE IN THE PUIGIVERSE, ALL BECAUSE YOU FAIL TO ACCEPT OUR NEW CUBAN OVERLORD. 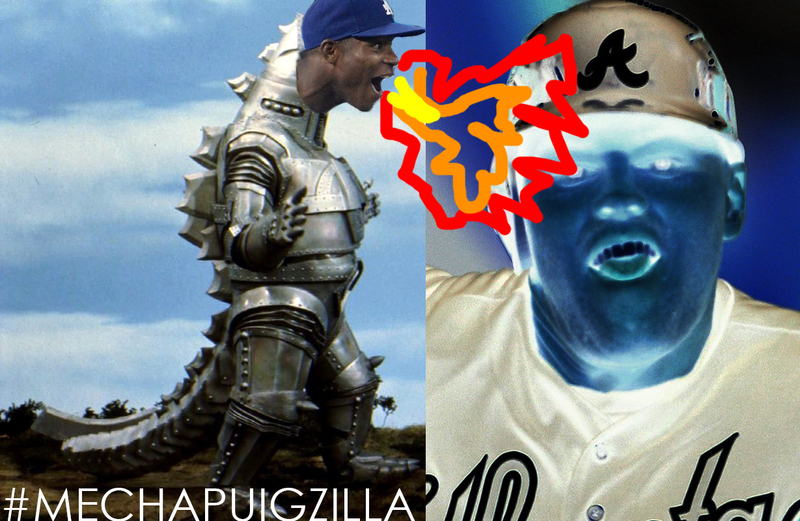 This entry was posted in #analysis, Puig and tagged all star final vote, Andrew Oh God Why, Delabar, final vote, Freddie Freeman, nl all star, photoshop, yasiel puig.